A Chartered Accountant by profession and a wedding photographer by passion, Debi Sen Gupta is one of Mumbai's topmost photographers. With eight years of experience as a street photographer, she has developed an eye for catching those elusive moments and hidden details. Less posing and more of natural clicks is the mantra that she follows. Great in traditional wedding photography, bridal portraits, pre or post wedding photo-shoot, she makes an excellent choice as a photographer for the big day. 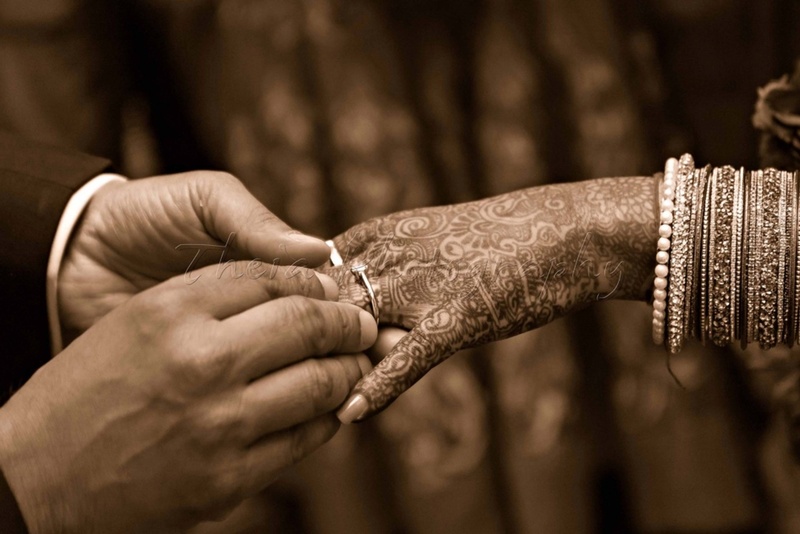 Theia Photography - Debi Sen Gupta is a Wedding Photographer based out of Mumbai . 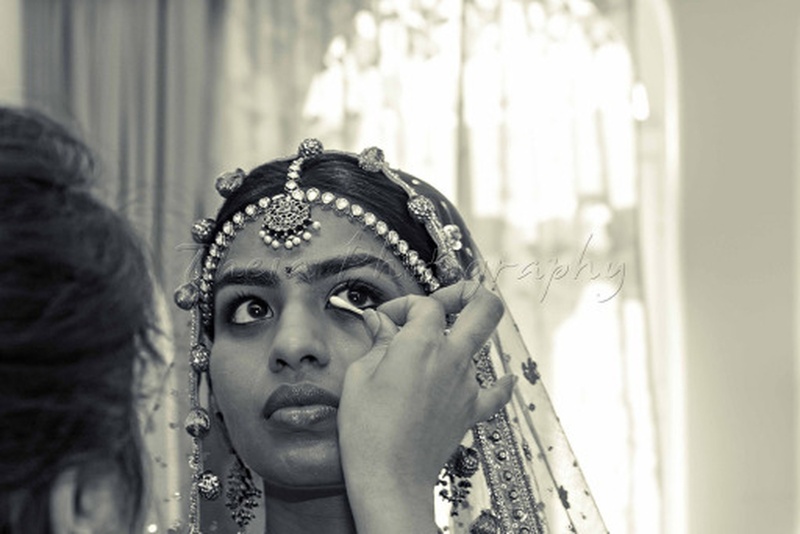 Theia Photography - Debi Sen Gupta's telephone number is 76-66-77-88-99, address is Mumbai, Maharashtra, India. 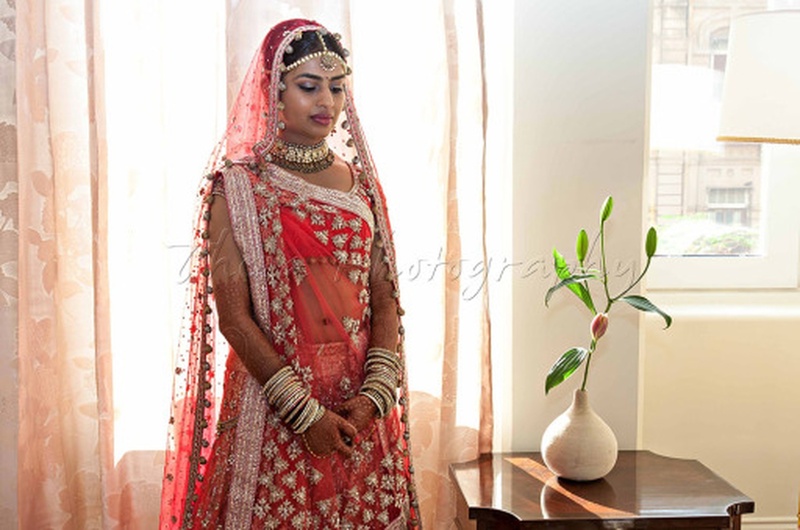 In terms of pricing Theia Photography - Debi Sen Gupta offers various packages starting at Rs 80000/-. There are 1 albums here at Weddingz -- suggest you have a look. Call weddingz.in to book Theia Photography - Debi Sen Gupta at guaranteed prices and with peace of mind.